Have you struggled with an acting role, realizing you were "not quite there yet" but not knowing what was missing? Have you felt challenged, not sure how to portray a character's needs and actions? 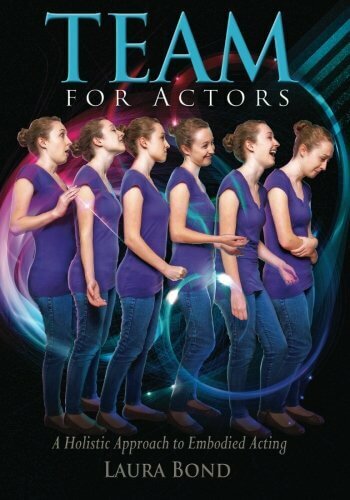 TEAM for Actors gives you reliable tools for successful acting and helps resolve a common gap between the mind and body so you can create a dynamic, holistic performance. The book incorporates scientific research, traditional acting approaches, and aspects of the Alba Emoting technique, a reliable method for embodying emotions and actions of expression. With Bond's guidance, you can easily move from theoretical concepts into practical application. She illustrates the TEAM's use through true stories, practical examples, and original exercises derived from years of experimentation. This book is available directly from Laura Bond or online through Amazon and Barnes & Noble.